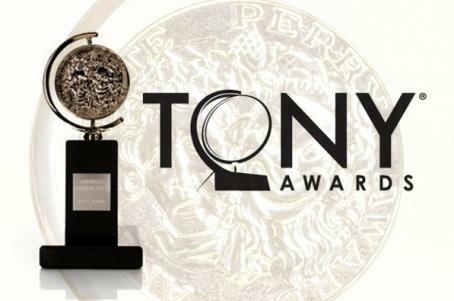 This years Tony Award, short for Antoinette Perry Award for Excellence in Theatre, was held at the Beacon Theatre in New York City last June 10, 2012. Once, a musical based on a 2006 film about two musicians in Dublin, made it big in the 66th year of celebration for achievements in live Broadway theatre. The said musical took home eight major awards out of its 11 nominations. It bagged Best Musical, Best Direction of a Musical, Best Performance by an Actor in a Leading Role in a Musical, Best Book of a Musical, Best Scenic Design of a Musical and Best Orchestrations among others. Peter and the Starcatcher, a play based on my favorite book of the same title, comes in second by snagging five awards out of 9 nominations.